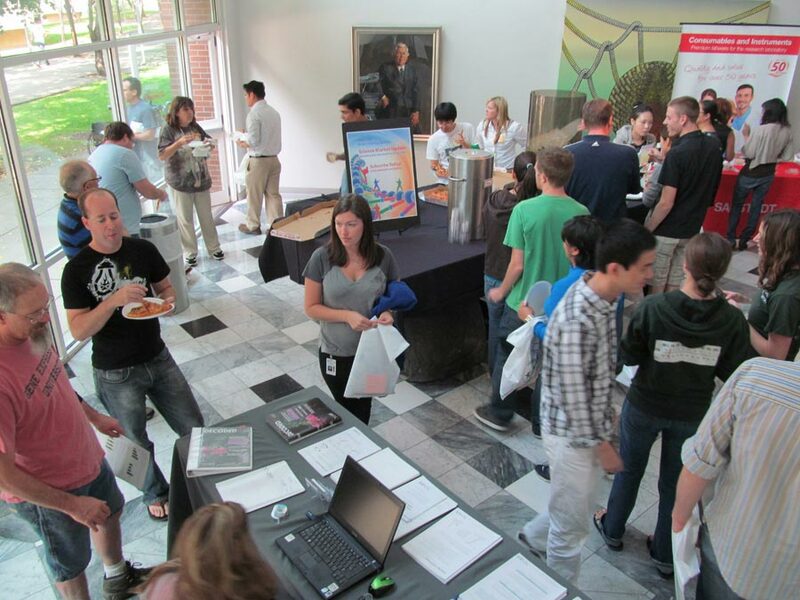 Life science researchers in the Salt Lake City area are invited to attend the upcoming University of Utah BioResearch Product Faire™ Science Product Trade Show. Oregon Health and Science University is the largest life science market in the state spending over $286M last year. 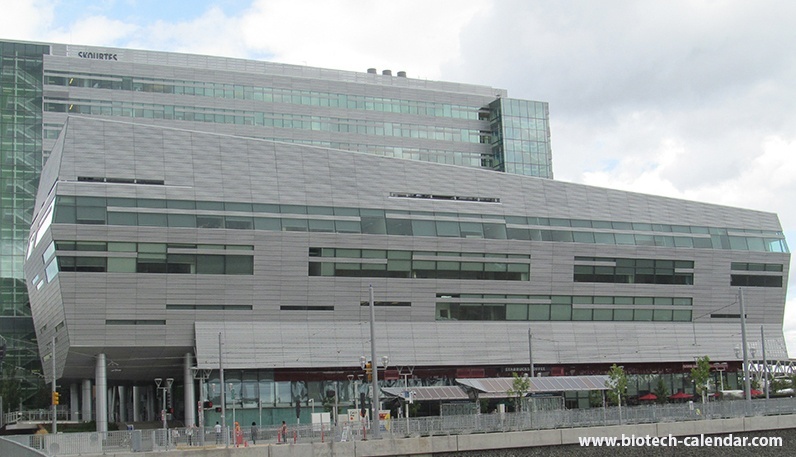 Last year, the university opened the new $295M Collaborative Life Science Building, which brings together researchers from Oregon Health & Science University, Oregon State University and Portland State University. It is anticipated that approximately 3,000 life science professionals per day use this new facility. 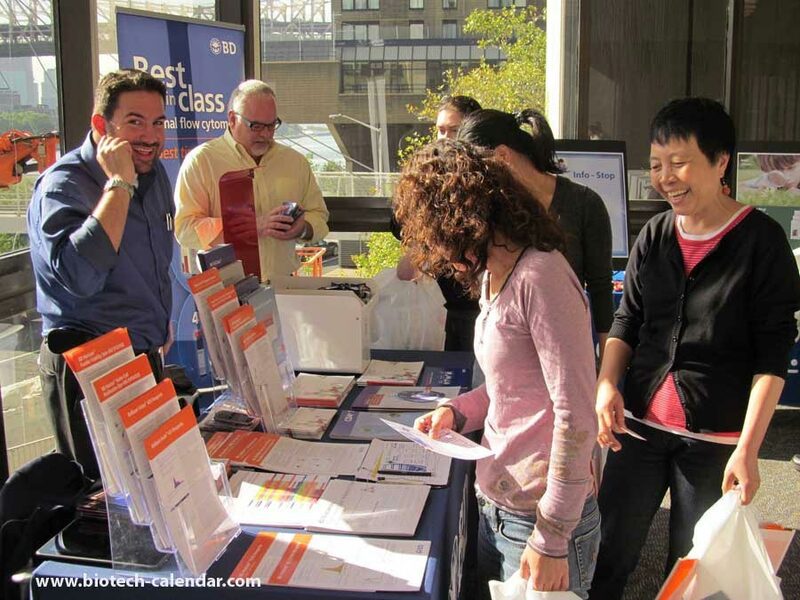 Colorado life science researchers interested in the latest biotech and lab supplies are invited to attend Biotechnology Calendar, Inc.’s 6th Annual BioResearch Product Faire™ Event at the University of Colorado, Anschutz Medical Campus in Aurora on June 18, 2015.